The Legislative Session thus far has been a bit of a slow dance when it comes to public land and fish & wildlife bills. Not a lot of action, nor has there been as much acrimony. But it’s not going to stay calm for long. Currently, a few legislators are maneuvering some bills to try and achieve the Transfer of Public Lands. 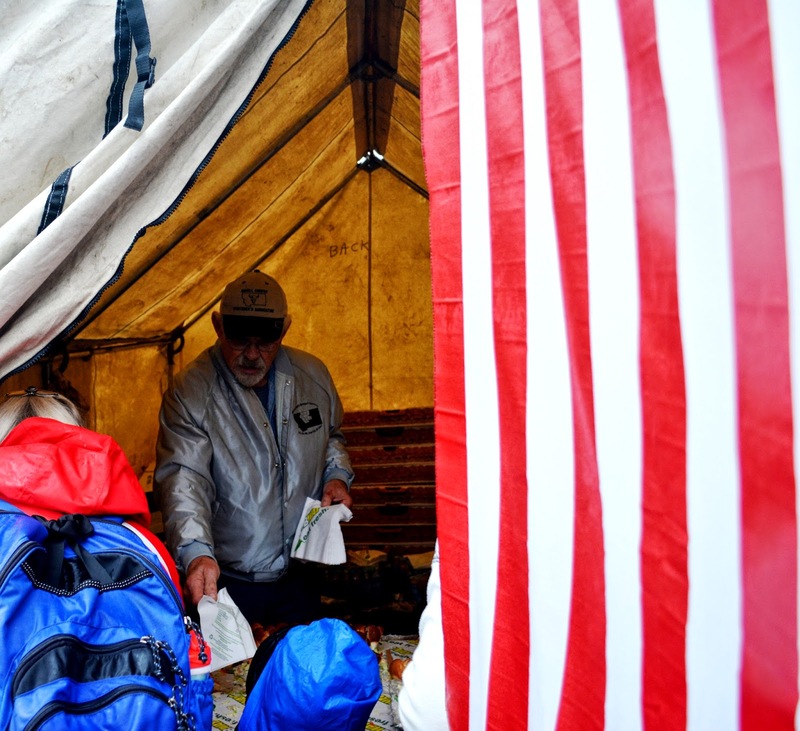 But lacking much support from even within their own caucus, the raft of over 50 bills related to the Transfer and Sale of Public Lands has seemingly been winnowed down to three, if we’re to believe the Republican Party Caucus Sheet from this week. Those three bills are…interesting and I understand that proponents of this effort are trying to paint a picture of what their nirvana when only the government owns the land would look like, but honestly, I find these bills to be a little insulting to our collective intelligence. For example: SB 215 would prohibit the sale of land transferred to the state by the federal government. While this sounds good on the surface, once you peel back the layers it looks a little less ripe. The sponsor’s attempt to asuage the concerns of Montanans who rightly believe that this attempt to wrest control of public lands out of the hands of the actual public which owns them is commendable; but this ain’t our first rodeo. We remember the previous sessions where the legislature almost passed several bills that would have severely curtailed not only our ability to own state land and severely impacted our ability to access both public and private lands through our block management programs and Habitat Montana, which expected to come under assault once again as Legislators show their real hand, and claim that the State can’t manage what it has now, like they have the last three sessions. Perhaps a transformation has been made, however, among the true believers. 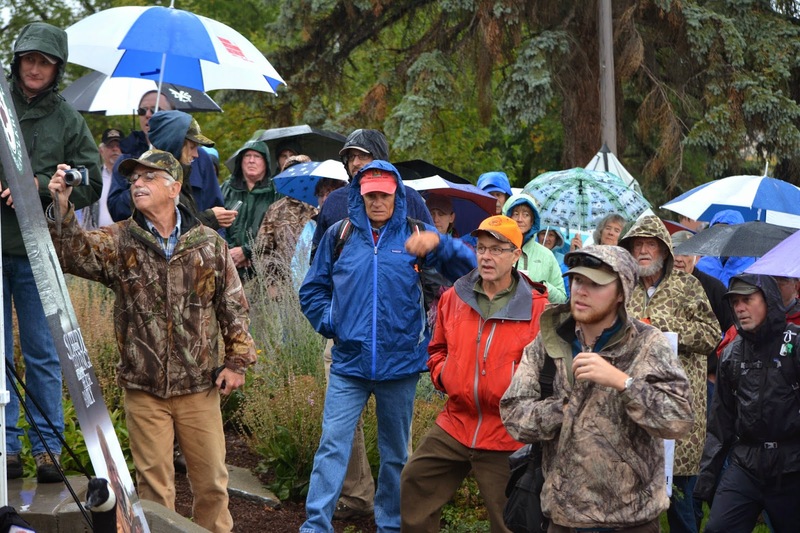 Perhaps the over 300 people who stood in a driving rain on a cold September afternoon or 94% of public comment opposed to the transfer and sale of public land convinced them that it’s time to hang it up, to finally start working with the same people they've spent the last decade fighting: Those of us who sit down with our neighbors at Resource Advisory Councils and Forest Collaboratives and hash out our differences like neighbors instead of plaintiff and defendant. Nobody with any common sense thinks that our forests are being managed correctly. Nobody believes that our BLM lands are getting the attention they deserve when it comes to weed eradication. But it is not the fault of the American people that Congress has cut funding by over 30% in the last two decades to our public lands management agencies while demanding more and more of them. At some point, the agency cracks, and the prophesies of doom sold by elected officials who have made them self-fulfilling by only placing roadblocks in our Public Land Agencies way. When fire-fighting takes up 50% of the Forest Service’s budget, and congresses response is to cut your spending elsewhere, you cannot logically or honestly blame anyone other than who caused the problems: The same politicians now telling us that the fed can’t manage land that belongs to every single American citizen, so we have to hand it over to state governments. We even have a case in point with our own Senator Steve Daines. Senator Daines, fresh in his seat in the United States Senate, decided to introduce an amendment to the Keystone XL Pipeline bill currently being debated. His amendment would not do anything. It would just say that he thinks the Land and Water Conservation Fund is good, and Congress should make the plan permanent sometime this century. That’s it. No action, no real solutions, just a bit of feel-goodery. Meanwhile, his caucus members in the Senate had a good amendment, carried by Senator Burr (R) from North Carolina. That bill would permanently reauthorize the Land & Water Conservation Fund and provide that 1.5 percent of the proceeds deposited in the account would be used to increase access to land-locked public lands. That last part is from a bill that Congressman Daines sponsored last session. Yet Senator Daines cast the deciding vote against an issue he, until that day, had been good on. Maybe we, as the citizens or America are responsible. After all, we elected these people. Those few words throw down the gauntlet on public lands this session. 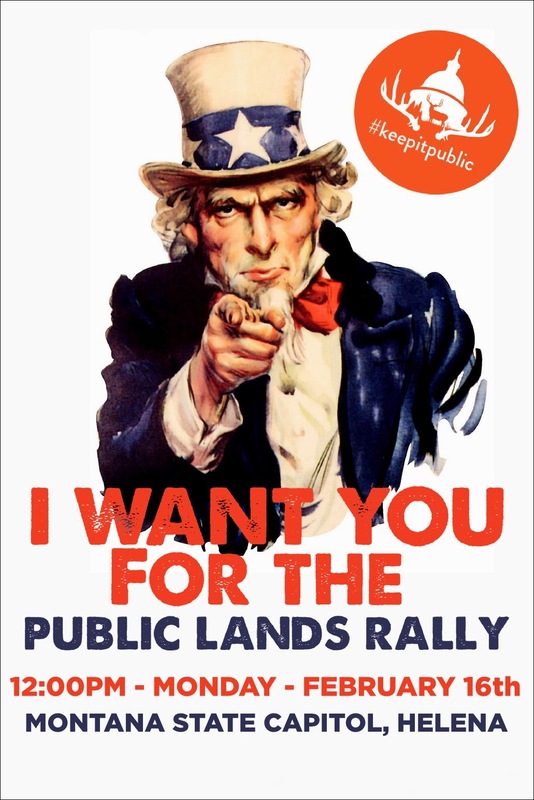 There is a rally for public lands on February 16th, 2015 in Helena Montana. Buses are available from Butte, Billings, Livingston, Bozeman, Great Falls and Missoula. We did this in September on a cold and rainy day. 350 people turned out because public lands matter to Montanans. The short-term, boom and bust economies we all cringe about would return. Sure there’d be a few more jobs, but only for a few short years. The Bakken is a prime example of the folly of over-development. It’s the same bust that’s hit the west every 20 years, and we’re having the same arguments we always have, every 20 years. Even Congressman Zinke backed that up today in his address to the Legislature, declaring that public lands are not for sale. Unfortunately, Congressman Zinke then said that he would rather give them away by supporting the Transfer of Public Lands; which is strange, because until today, he was against that. 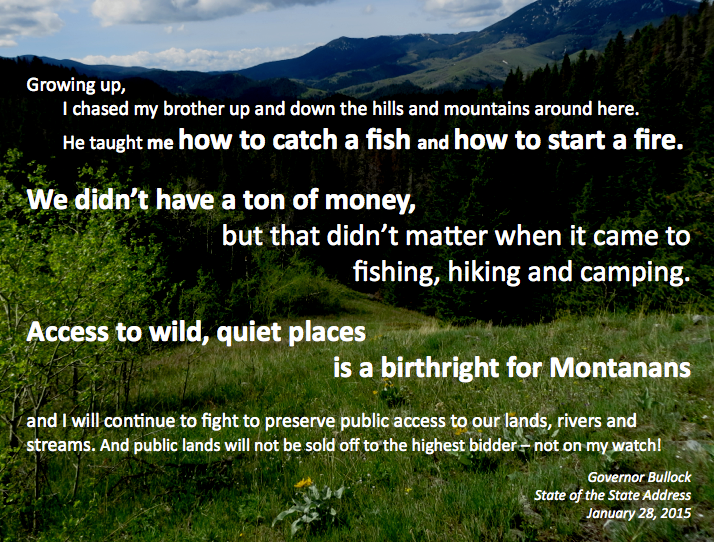 It’s time we laid the nonsense to rest and show our elected officials that public land matters to Montanans, and in the hands of the United States Citizens they will stay. Let’s shake the foundation of the Capitol. Please join us on February 16th in Helena. High noon. Click this link to RSVP and get your spot on a bus reserved. We all lie awake the night before opening morning, unable to sleep because we’ve built up the anticipation of walking in the woods with a bow or rifle to the level of childish glee that comes on Christmas eve when you know Santa is bringing you everything you asked for. 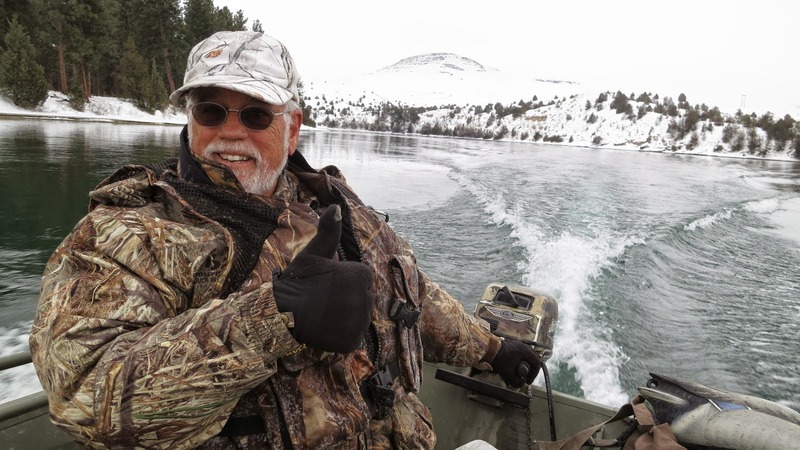 The antithesis of that happens the night before The Montana Legislature is back in Helena; at least if you’re a hunter, angler or Montanan who sees the phrase “treasure state” and doesn’t immediately think of inflated profit margins. 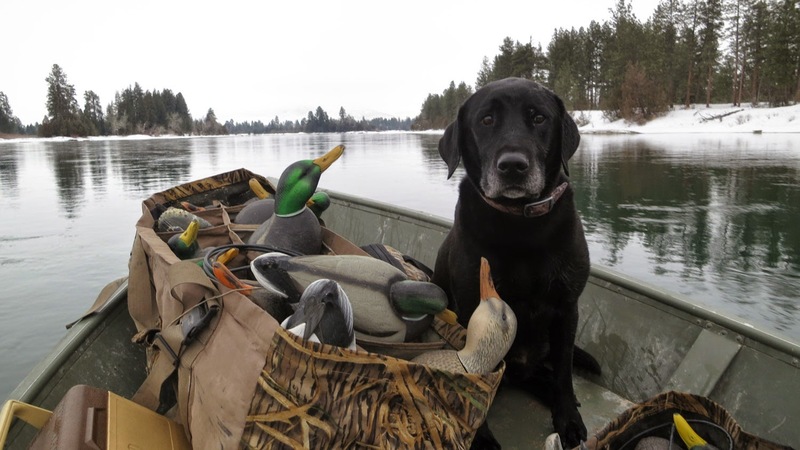 The Legislature over the last few sessions has been remarkably antagonistic to the Department of Fish, Wildlife and Parks as well as the access, conservation and wildlife statutes that protect Montana’s abundant big game hunting opportunities and scientific management of wildlife. It’s already shaping up to be another session full of controversy and strife. But it’s a little different this year. There are about 40 fewer bills requested than 2013. Only 19 have been introduced. Out of that 19, several have already been making their way through the system. There’s a lot of small bills right now, things like Allow development of boat dock on Wild Horse Island, or Generally Revise Fishing Derby Law. There’s the bigger stuff as well, like increasing fines on people who harass game, shoot from the road or in general, act like slobs. Revise Bison Laws: Representative Alan Redfield wants to require FWP to do a range analysis in any area that FWP would consider putting a herd of wild bison. Current statute already defines FWP’s obligation to determine carrying capacity for any place where they’d likely drop a buff or two, but this amendment to current law would also specify that FWP would have to use either the MSU Extension Service or the Federal National Resources Conservation Service. But here’s the thing: I think that there is an unintended consequence that comes with this level of scrutiny that livestock producers who lease public lands might not like: You’re inviting the government to your allotment to count blades of grass. But, I suppose we should be relieved that we’re at least boiling the bison issue down to what it’s really about: Who eats what grass, and where. 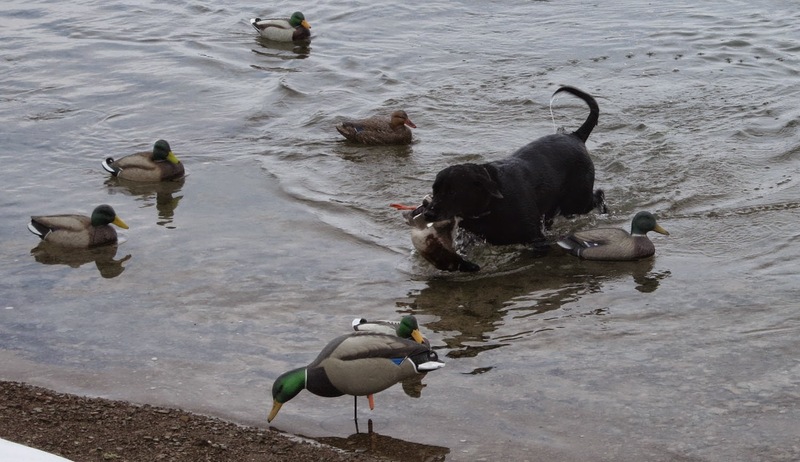 Taking the “Public” out of Public Hunting: Sponsored by Senator Doug Kary, this bill would remove the prescription that landowners must allow public hunting as a condition of receiving sportsman’s license dollars to help mitigate problematic concentrations of critters. 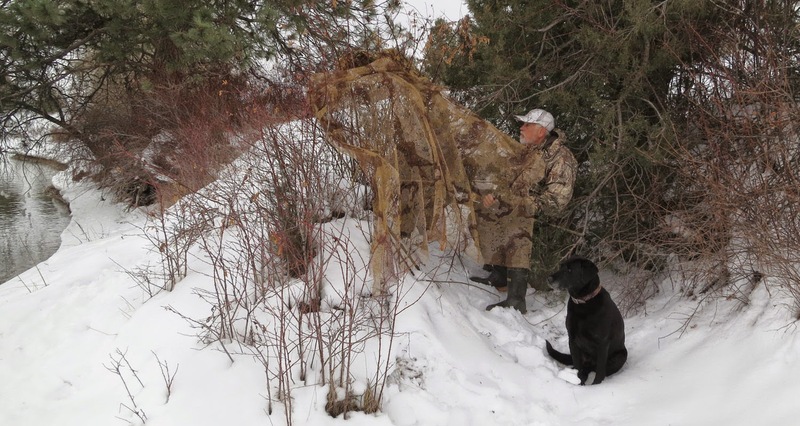 The issue is being promoted by the same outfitter who tried unsuccessfully for the last 3 sessions to set archery seasons by legislation rather than through the 100 year old process through the Fish & Wildlife Commission. 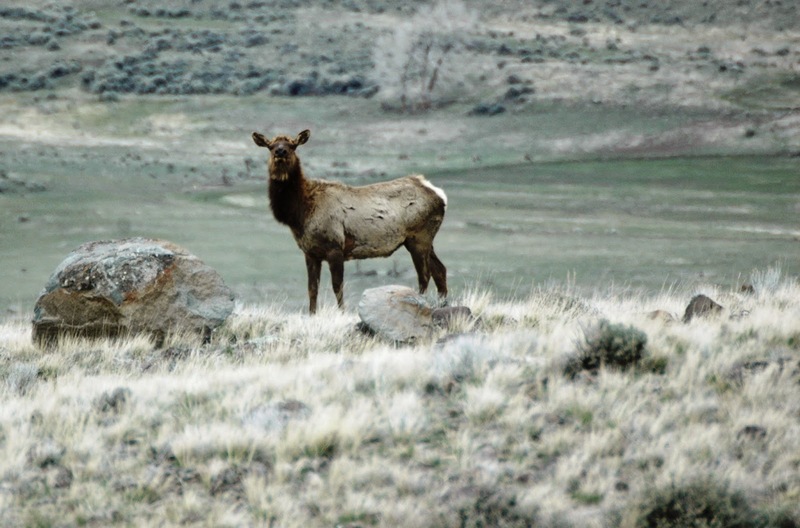 The problem you see is this: Landowners who don’t allow any public hunting and take large amounts of money to either outfit or lease their ranches don’t want elk eating their hay. They want FWP to come in and either kill them, haze them , or buy the landowner a lot of very expensive fence. So, in essence, they want to have their cake and it too. Boosting Block Management : Representative Kelly Flynn is an outfitter, landowner and sportsman. He’s also the chair of the House Fish, Wildlife and Parks Committee. His bill to increase the amount of funding for block management is not without controversy. The Chairman’s bill would change the amount of funding allocated, or earmarked, for Block Management from 25% of Nonresident tag cost to 33%. On it’s surface, it sounds pretty good: Increased funding for Block Management is needed and this would help get us there. But the law of unintended consequences comes to play here as well. FWP is facing a significant shortfall of funds if their license revamp bill doesn’t pass later this session. While Representative Flynn is honestly working to find solutions, this bill has a long road ahead of it due to how it shifts funding, resulting in a situation where you’re robbing Peter in order to pay Paul. We are, however, extremely grateful that Representative Flynn has been working with sportsmen lobbyists to find common ground and a reasonable path forward. I believe that by the end of the session, we will see some good movement forward in maintaining Montana’s world-class wildlife and access programs, while respecting the rights of our ranching and farming neighbors. We’re still in the early days though, and as the old line goes – there’s many a slip twixt a cup and a lip. As bills move forward, and issues boil over, we’ll be there to let everyone know that it’s time to suit up, and get in the fight. Montana’s calling, let’s make sure she’s there forever.